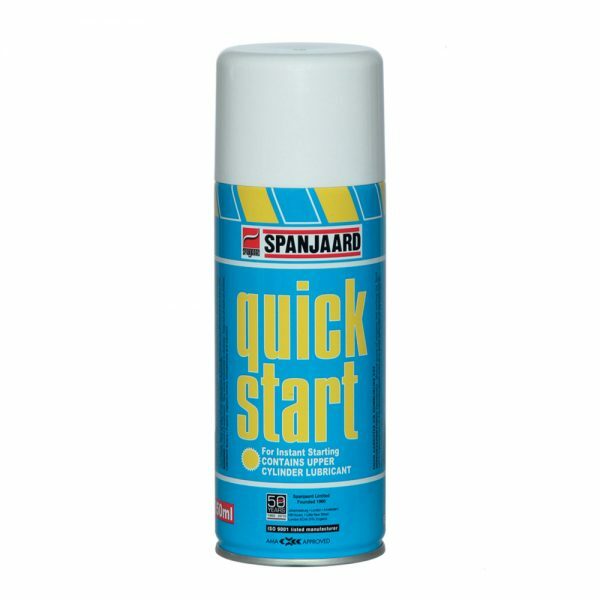 Aerosol spray for instant starting of petrol and diesel engines. 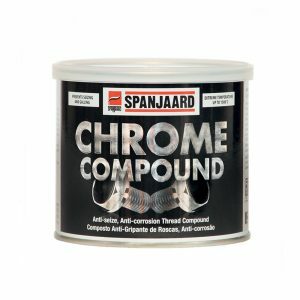 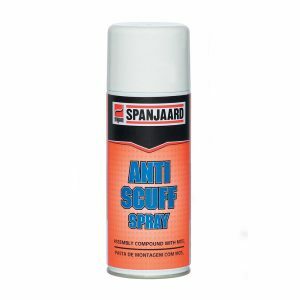 Contains high vapour pressure hydrocarbons to give instant ignition in cold and damp weather when starting is difficult. 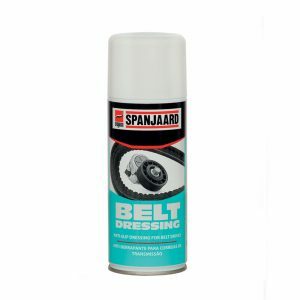 • Contains upper cylinder lubricant. 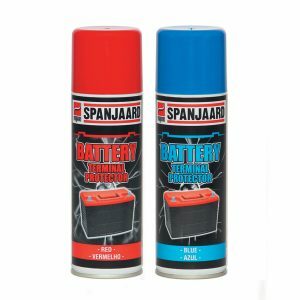 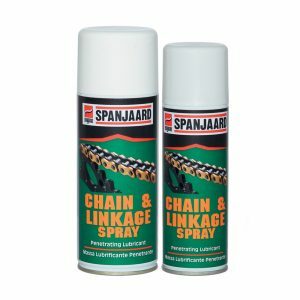 • Can be used for starting all petrol, diesel and paraffin engines in cold and damp weather.